Precisely define lips with 12 pigment-rich lip liner shades that perfectly frame, fill and prevent lipstick from feathering. Smooth creamy formula glides on comfortably, stays sharp, and lasts all day. Create a precise line that lasts all day. Color stays rich and true and won't feather or fade. Rich with Passion Fruit Oil and Orchid Flower Extract, this creamy and emollient texture works to hydrate and protect lips. 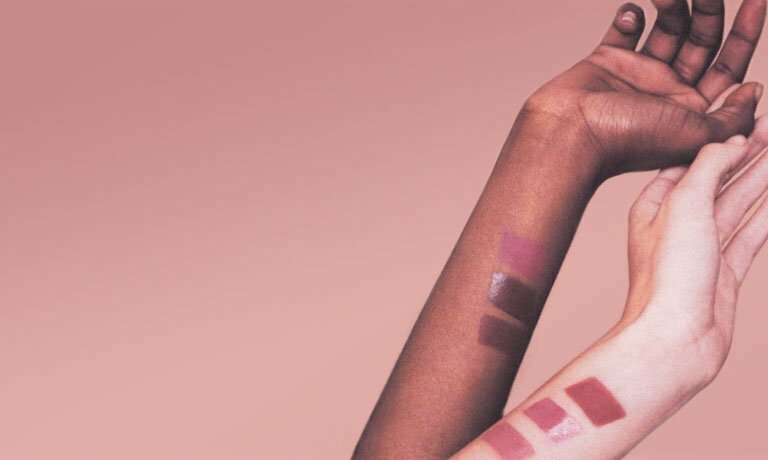 Comprehensive range of 12 shades was created to complement NARS' extensive lip formulas and shade range. There's a liner for every lip look. 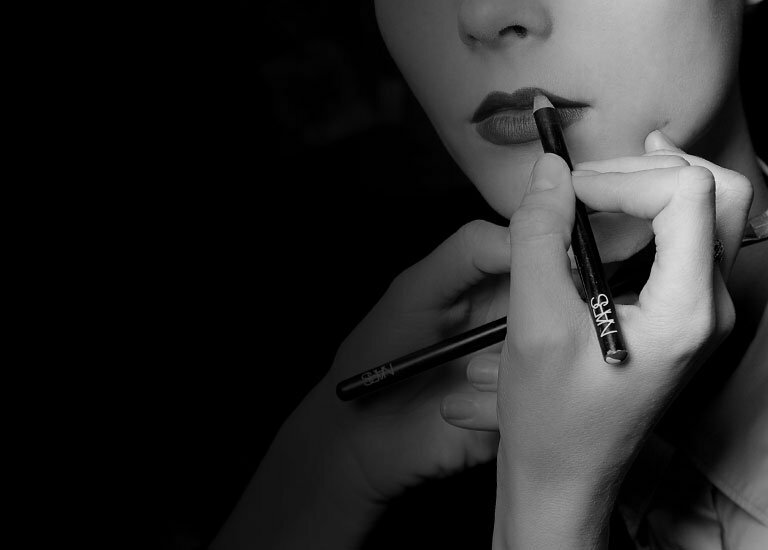 Outline the natural shape of the lips with Velvet Lip Liner, starting at the cupid’s bow. Sketch in small sections using short strokes for maximum control.